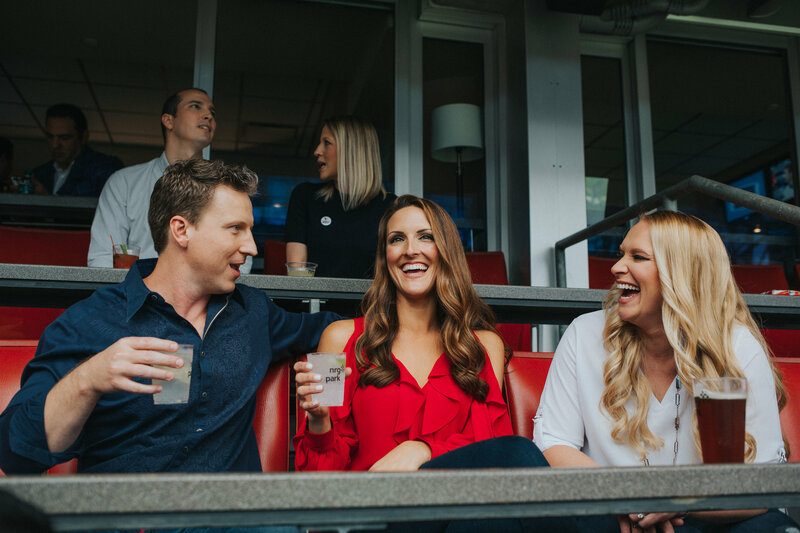 As a member of Texans Luxe, you get so much more than a suite on gameday. Only-in-Luxe can you receive invitations to attend the most exclusive Texans events alongside Houston’s most influential business executives. Receive exclusive invitations to events with the most access to your favorite players. 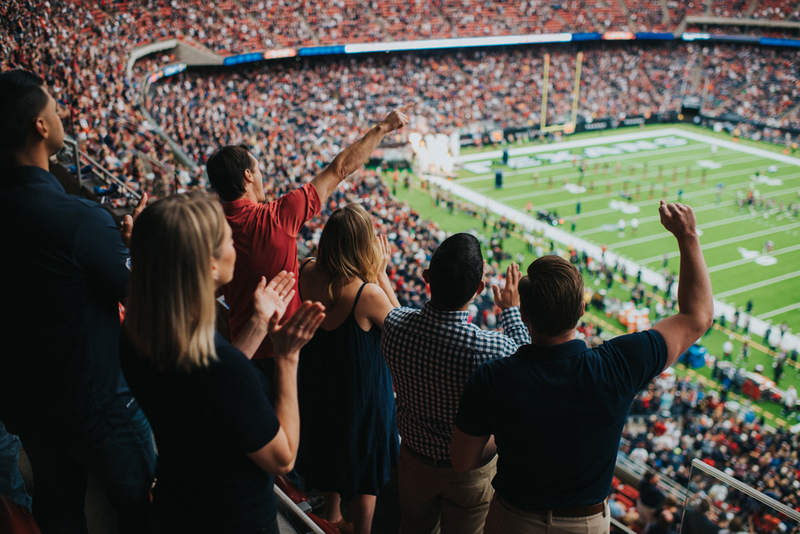 Experience Houston Texans games like never before from the most luxurious seats in the house. Grow your business, meet new clients and place your brand among the most respected and influential in Houston. Our Luxe Experience Managers will work hard to create special moments for you and your guests all year long. 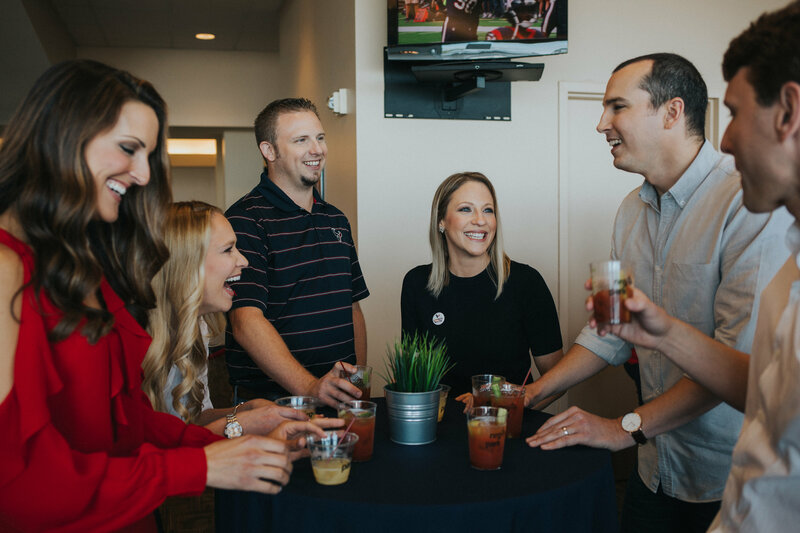 From a tailored gameday experience to thoughtfully planned events, we work with your needs in mind.